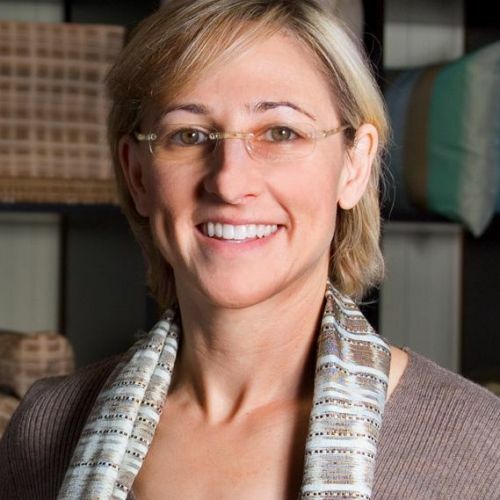 Eve Blossom wove together twenty-five years’ experience in design, early-stage technology firms, international business, nonprofit and social ventures to create Lulan Artisans and WE’VE. After earning her master’s degree in Architecture from Tulane University, Eve practiced at Gensler in Los Angeles, then spent two years in Vietnam restoring villas. That’s where she found the roots of her calling. Traveling through Southeast Asia, she became passionate about local hand-woven textiles, and recognized that the superb talents of master weavers combined with a social venture model could create a strong economic engine to fuel systemic social change. That model, first manifested in Lulan Artisans, has expanded to WE’VE, a design-curated, e-commerce community that supports closer relationships between buyers, designers and artisans, using a novel way to purchase artisanal products through story. WE’VE‘s reach is global and its artisanal products are diverse. Both Lulan Artisans and WE’VE integrate design with systemic social change and work closely with artisans to create economic stability for their communities, to open new markets, to create job stability and to prevent human trafficking. A frequent lecturer worldwide on sustainable integrated design and innovative business methodologies, Eve has also had the opportunity to speak at TED and is an Aspen Institute Liberty Fellow. Lulan Artisans was a finalist in the INDEX: Award 2011.